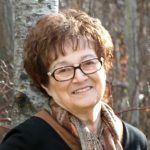 Unexpectedly, with family by her side, Mary Kehler (nee Toews), 79, passed away peacefully early Tuesday, June 19th, 2018, at Bethesda Regional Health Centre. Sara M. Kehler (nee Friesen), 89, of Steinbach, MB, formerly of New Bothwell, passed away Sunday, May 3, 2015 at Rest Haven Nursing Home, Steinbach, MB. Sara is survived by one daughter, Ellie (Ed), grandson Dale and his father Les, one son Ed (Emily) and their children: Shelly (Chris), grandchildren Emma and Kaity, and Cory (Lilah), grandchildren Nicole and Bailey; and one sister Helen Kehler. 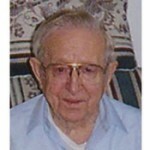 George J. Kehler of Steinbach, formally of New Bothwell, passed away March 22, 2007 at the age of 86. 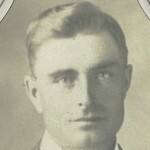 He is survived by his loving wife, Sara M Friesen Kehler of 64 years, daughter Ellie (Ed), son Ed (Emily), grandchildren Les (Lisa), Shelly (Chris), Cory (Lilah), 5 great-grandchildren, Dale, Nicole, Emma, Bailey, and Kaitlyn. He was predeceased by granddaughter Sheila. 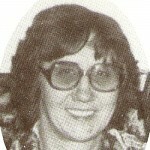 Mrs. Helena Kehler , age 47 of Steinbach, Manitoba passed away on March 15, 1983 at the St. Boniface Hospital in Winnipeg. Funeral service will be held March 19 at 2pm from the Chortitzer Mennonite Church, Steinbach with Rev. Bill Hildebrandt and Rev. Bill Rempel officiating. Interment to follow in the Silberfeld CMC Cemetery. 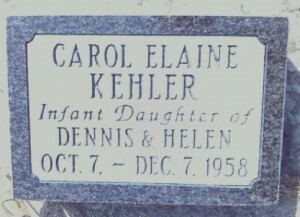 Carol Elaine Kehler, infant daughter of Dennis & Helen Kehler, passed away December 7, 1958. Carol was born on October 7, 1958. Jacob Schultz Kehler (Onkel Joakopp) was the first son and the second child of the Berliner Kehler family. He was a quiet, dignified man who lacked the physical robustness and boisterous nature of his brothers. He was plagued with rheumatism most of his adult life and sometime bedridden, even in his prime. But he never shyed away from farm work when his condition was up to it.